Are you seeking a stylish yet classic look this fall? This year’s fashions call on a timeless classic: the turtleneck. 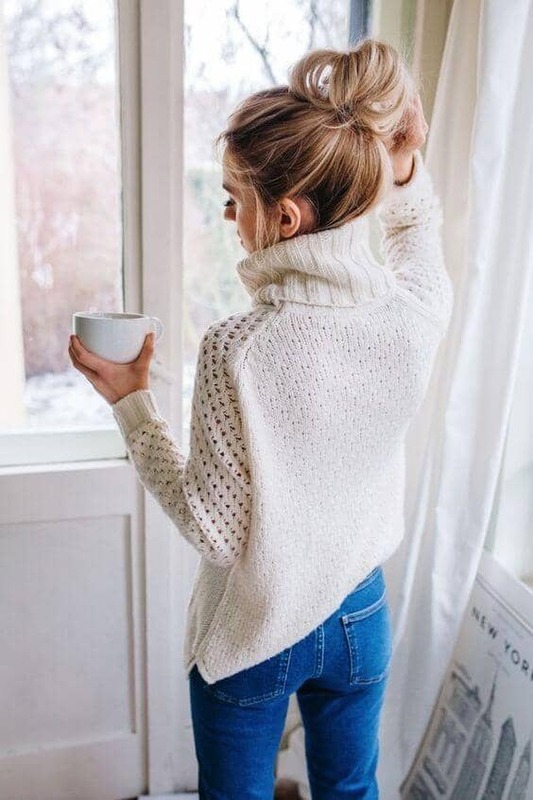 In past years the turtleneck has been a versatile, close-fitting knit found in a wide selection of solid colors or prints. It has been the must-have item for assembling layered clothing. But, look out, because this year’s turtleneck fall outfit is taking the turtleneck to new heights. 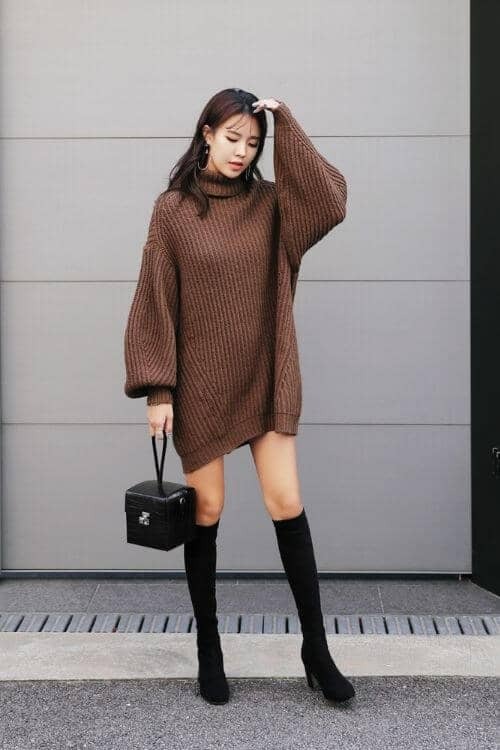 Instead of the predictable bold solids or pastels of turtleneck past, this fall’s turtlenecks display knit sweaters in softer, muted earth tones. You will also find here one outfit after another that combines with the great classic color of basic black. 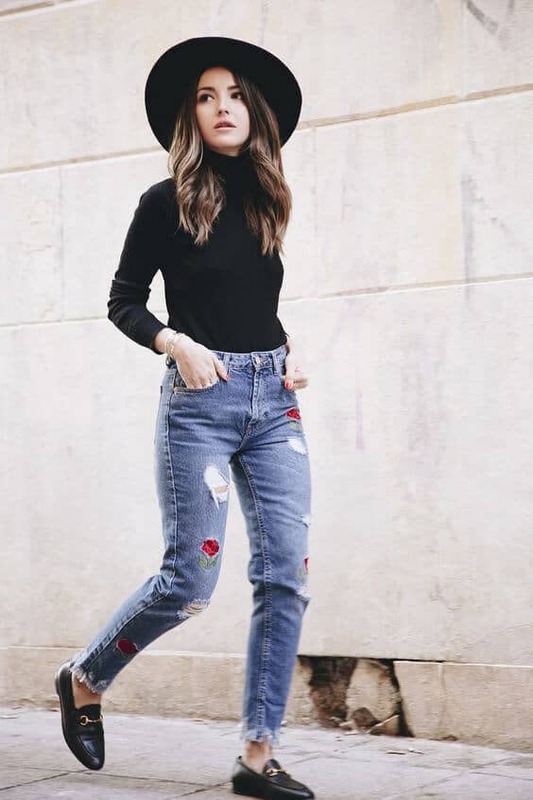 The turtleneck in black matched up with denim creates a striking casual attire. 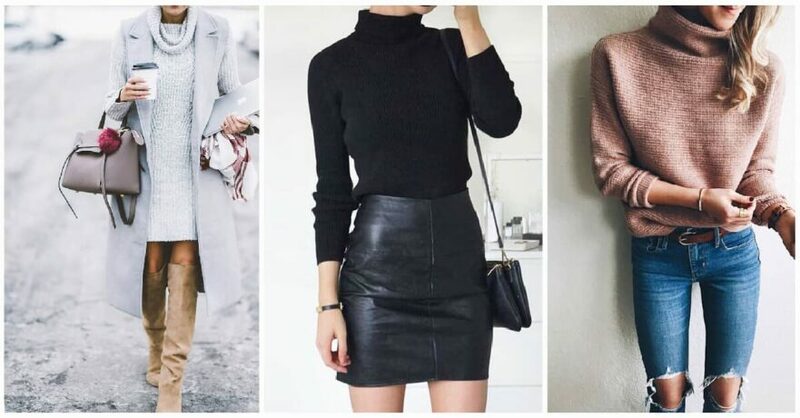 Whether in form-fitting knit or free-fitting sweater, the turtleneck in black offsets the accompanying jeans or mini skirts with a subtle contrast that really communicates style. Now take a look at the turtleneck in dress form. Wow! Talk about dressing up a classic! Especially chic is the trench overcoat to complete the turtleneck sweater dress ensemble. It makes the perfect choice when you need an outfit for a semi-dressy occasion but still want to be comfortable. If you thought the turtleneck was outdated, guess again. 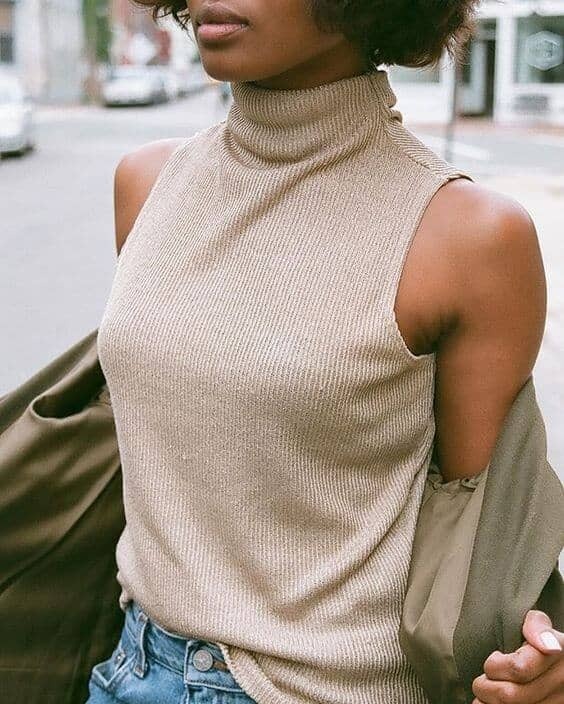 As you take in each design here, the versatility of the classic turtleneck will delight even the most fashion-conscious dresser.